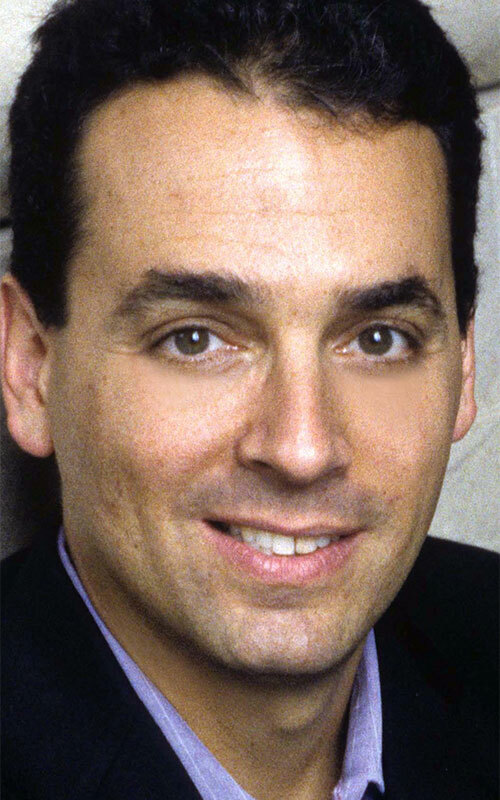 Daniel Pink—the author of four books about the changing world of work, including the no. 1 New York Times bestseller Drive—provides invaluable advice to companies about intrinsic motivation and personal satisfaction. His long-running New York Times bestseller, A Whole New Mind charts the rise of right-brain thinking in modern economies. His articles have appeared in Harvard Business Review, Wired, and The Sunday Telegraph, and in 2011 he was ranked as one of the 50 most influential business thinkers in the world by Thinkers 50. In his new book, Pink lays out his counterintuitive theory about the art of sales.